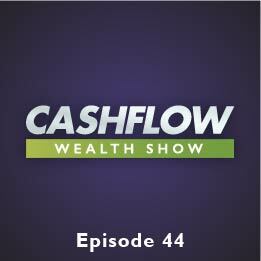 Today’s Cash Flow Wealth expert is Andrew Lanoie, founder and CEO at Four Peaks Capital Partners. Andrew wants to educated you about acquiring mobile home communities in order to gain income for your future in an asset that’s decently recession proof. America is in the middle of an affordable housing crisis right now, with most Americans having only about $600 a month for their housing allowance. Learn about why mobile home parks might be for you, and what things you need to look for when considering any investment.